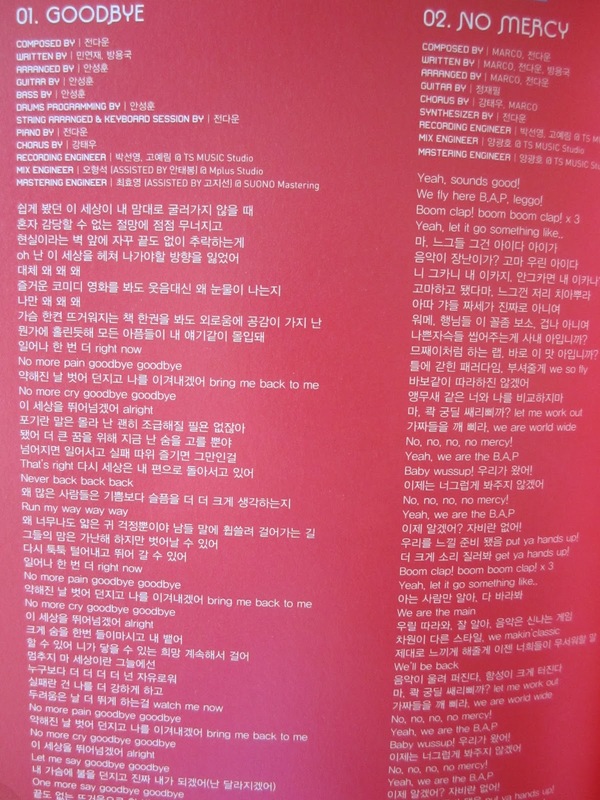 No Mercy is the 1st mini album and it has a different feeling. I mean, two previous disks are powerful, even dark sometimes. 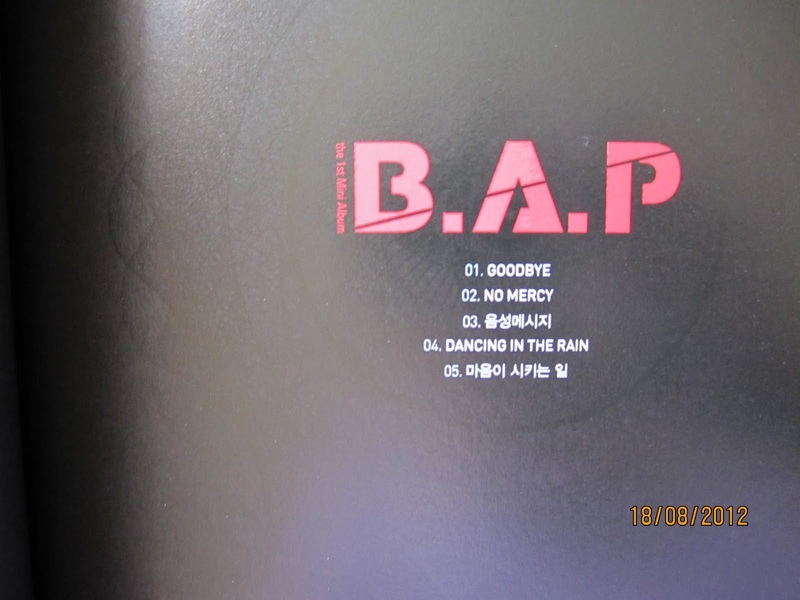 However this mini album has a playful, lighter side in it. It is different from Warrior and Power for sure! Guys, do you like this album? Or do you think such "music style" suits B.A.P less than Warrior and Power concepts?